This paper describes a meta-analysis of 33 studies that examined the relationship between the Five-Factor Model and symptoms of clinical disorders. The typical pattern found associated with clinical disorders or measures of clinical disorders was high Neuroticism, low Conscientiousness, low Agreeableness, and low Extraversion. 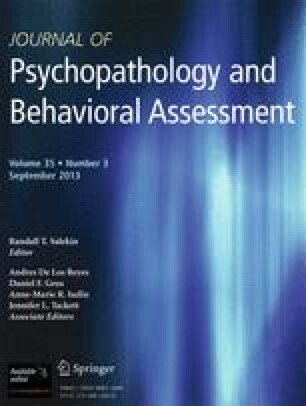 Comparisons of diagnostic groups and norm groups showed higher levels of Neuroticism and lower levels of Extraversion than did studies of correlations between measures of the level of a disorder and measures of the five factors. Studies of observer ratings of the five factors showed lower levels of Neuroticism and Openness than did studies of self-report ratings. These and other findings relating to type of scale and type of comparison group have possible clinical implications and raise several questions worthy of further research.